At Rosehill Gardens, our landscape design and build experts take great pride in developing unique and creative landscapes tailored around you and your home. 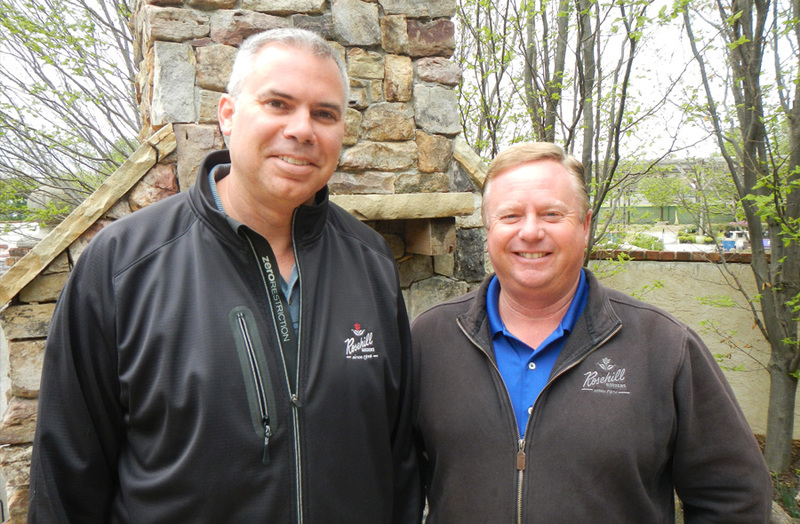 Rosehill Gardens have been helping people emphasize the beauty of their properties with some of the best landscape design in Kansas City and the surrounding areas since 1914. 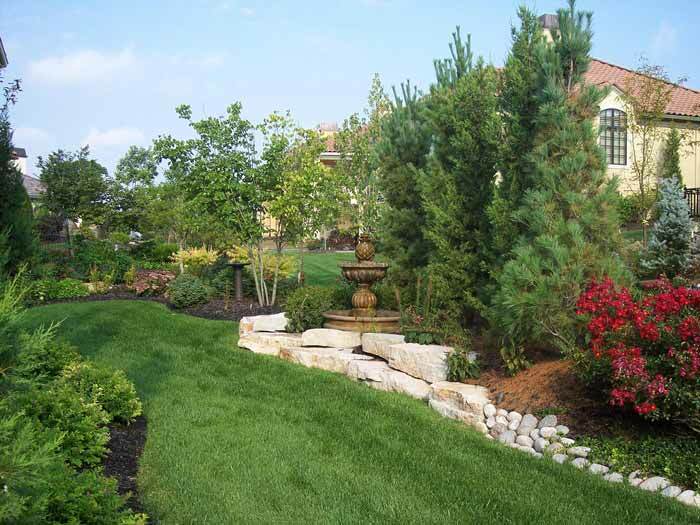 We offer a variety of landscape design and build options that are perfectly suited for you and your project size. Whether you are in the process of constructing a new home and in need of professional landscaping or you would like to revamp the existing landscape design of your home, the landscape design and build process from the designers at Rosehill Gardens is an excellent solution. 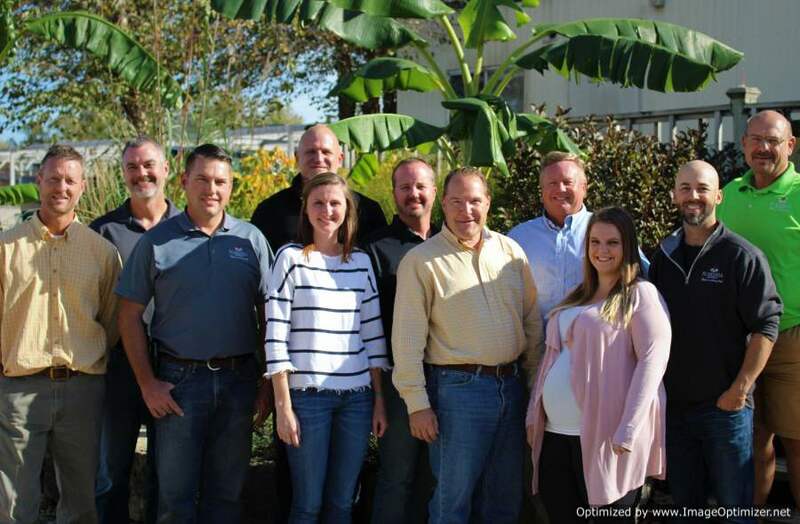 For our professional landscape designers, the end goal of every landscape design and build project is to create a personalized landscape that is not only pleasing to the eye but also a functional extension of your home. 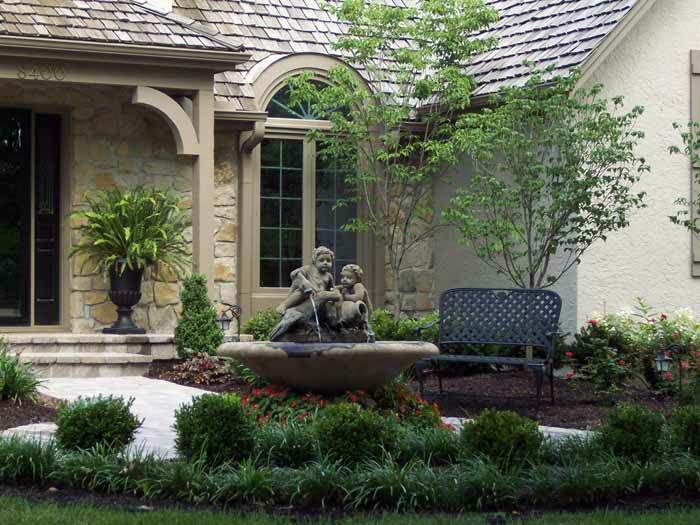 Through our landscape design and installation process, we are able to create unique outdoor spaces that improve your property’s curb appeal, while also providing interactive outdoor areas for you and your family to enjoy. 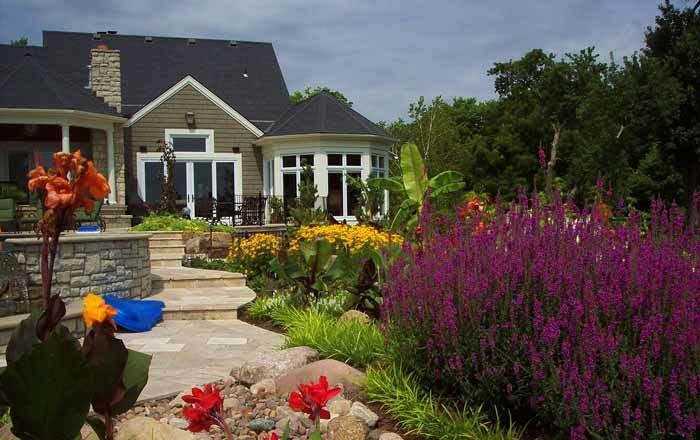 A beautiful yard begins with a great landscape design and build strategy. 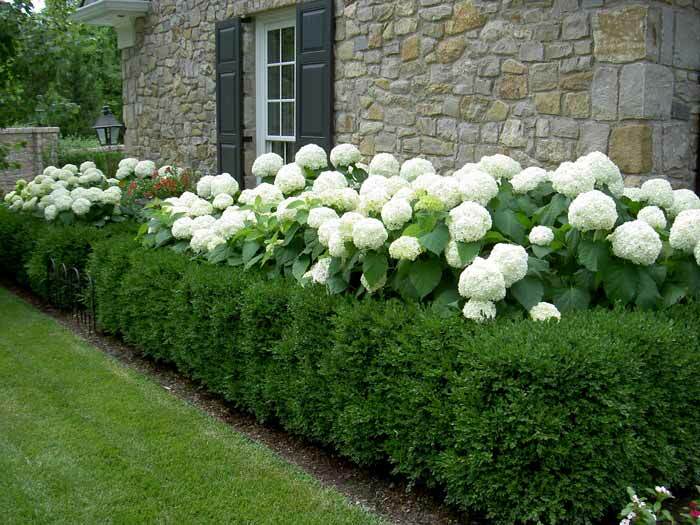 Rosehill Gardens has been beautifying homes in the Kansas City area with professional residential landscaping services for over 100 years. 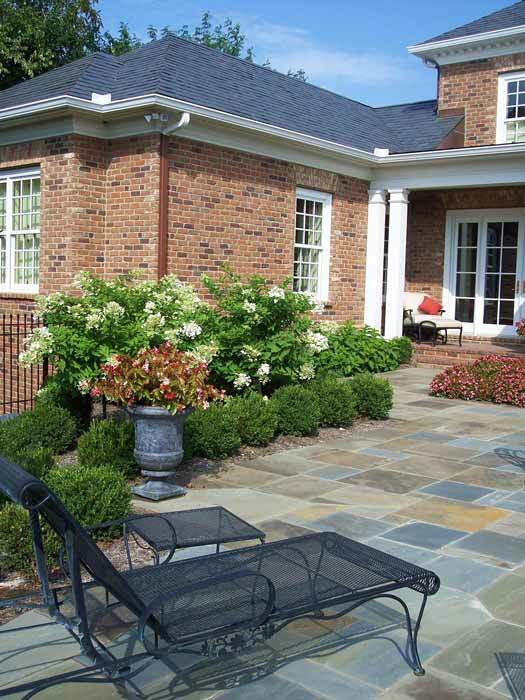 Are you ready to improve your curb appeal and create an outdoor space to relax in? 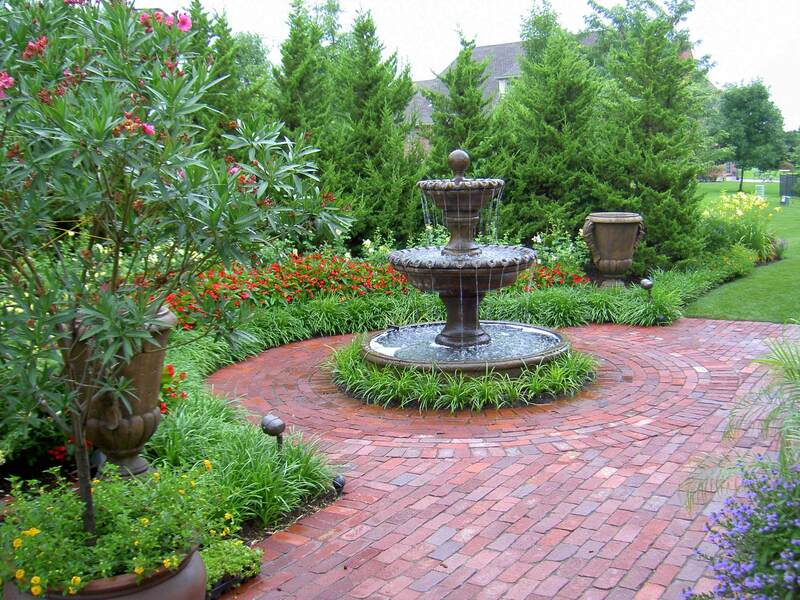 Contact Rosehill Garden at (816) 941-4777 for the best landscape design and build services in Kansas City and the surrounding areas. 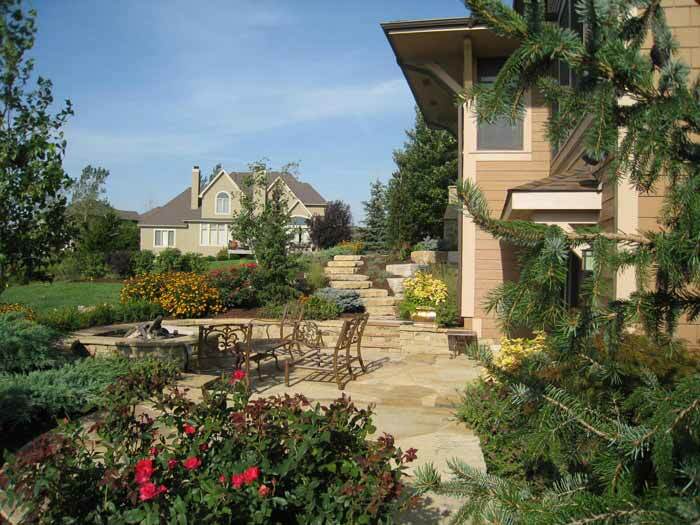 To see some of our work, view our Residential Landscaping Gallery or our entire gallery of Landscape Designs & Builds.